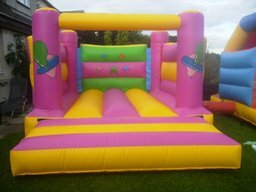 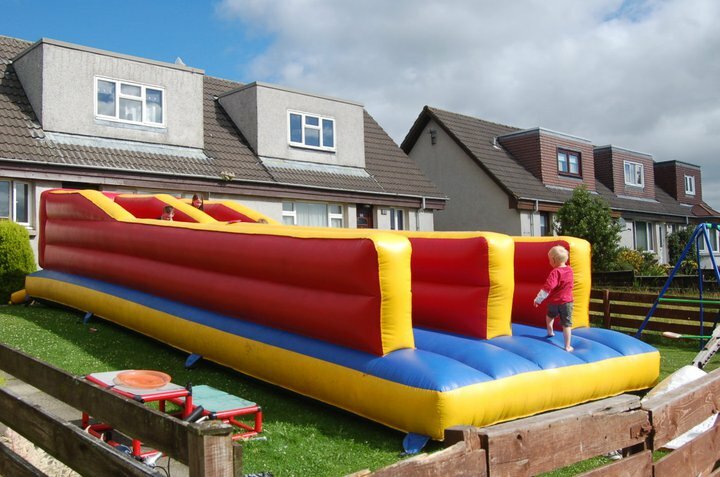 bouncy castle and inflatable hire,we offer a wide range of inflatables for daily hire. 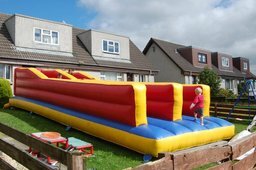 check us out at www.deesideinflatables.co.uk. Specialist Services new stock, reliable, fully insured, competitive rates.